Cleans internally and externally, leaving a lubricating film for linkages and rose joints. 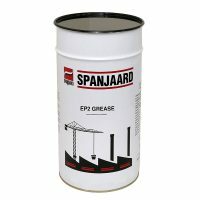 Available in 350ml & 500ml aersol (24 units per carton). 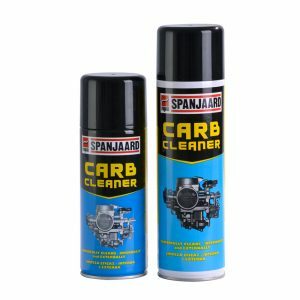 Removes gums, varnish and carbon deposits from carburettors internally and externally without dismantling. 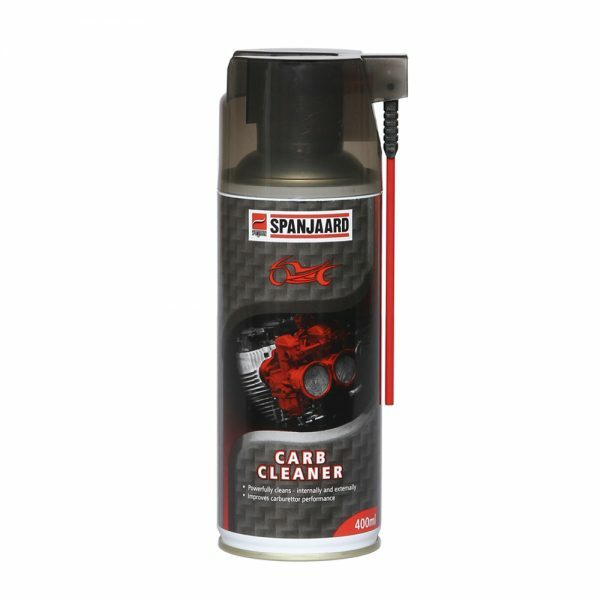 Cleans linkages, automatic chokes, PCV valves and jets. 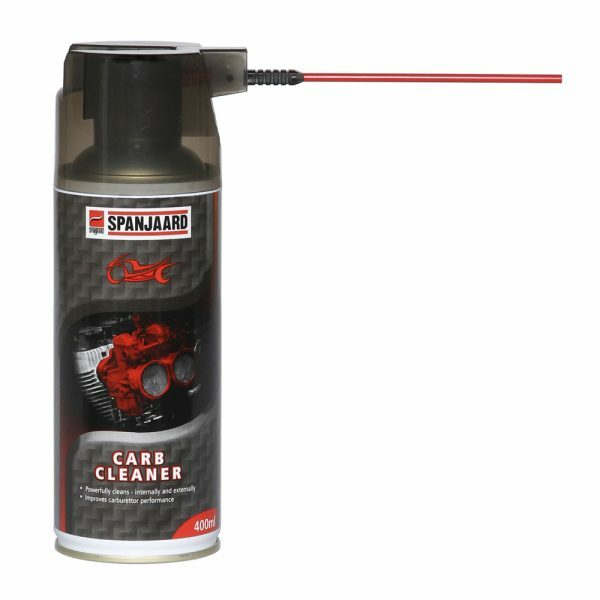 Carburettor service in a can. 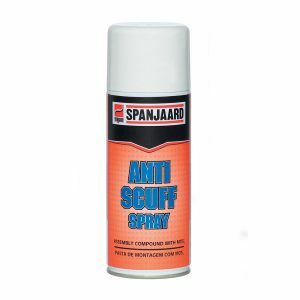 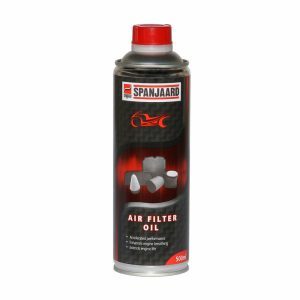 Also suitable for cleaning petrol injection systems.